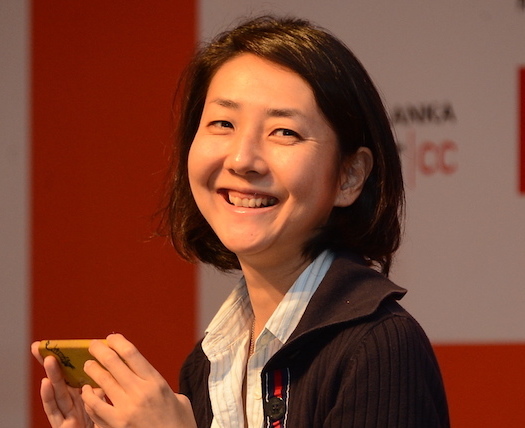 Izumi Okutani is the Policy Liaison at the Japan Network Information Centre. Guest Post: Access, empowerment and diversity, cyber security, and privacy were among many agenda items discussed at the 2017 Asia Pacific Regional Internet Governance Forum held in Bangkok. Guest Post: TechGIRL is a relaxing and fun event in Japan for women and men to share technical and work life experiences with others in the tech community. Guest post: We need your feedback on the IGF 2016 – Best Practice Forum document on IPv6 deployment. Guest Post: Who said Asians were quiet and shy? Izumi Okutani finds plenty of engagement at the 2016 APrIGF. Guest post: This is an opportunity for everyone in the global Internet community to contribute. Guest Post: The CRISP Team has submitted the proposal on the IANA stewardship transition from the numbers community to the ICG.